Designed for 4- or 5-string banjos and mandolin, the NS Banjo/Mandolin Capo Pro assures buzz-free, in-tune performance at any fret. A micrometer adjustment mechanism allows you to dial in the exact tension needed for clear ringing notes without excessive force in any position on the neck. 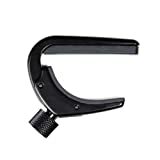 This greatly reduces the need to retune your instrument during and after capo use. The sleek aircraft grade aluminum construction can withstand the toughest playing/touring schedule while adding negligible additional weight or obstruction to the instrument. 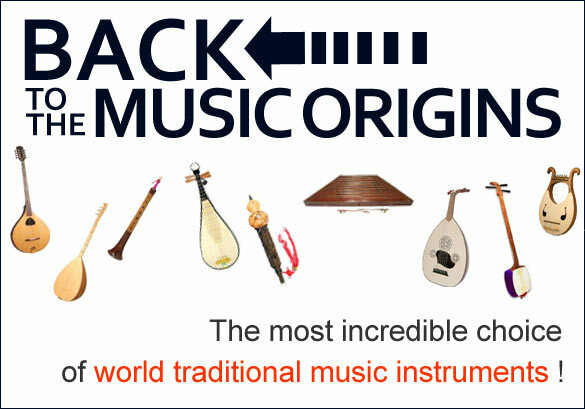 Planet Waves products promise to be the most innovative professional musician's tools available. Our diverse capo line is no exception. Many of our groundbreaking models are the result of a productive joint effort between famed designer Ned Steinberger and Jim D'Addario. No matter what style of capo you prefer, Planet Waves has the capo for you.